Copper Pearl blankets are designed to create the perfect swaddle. 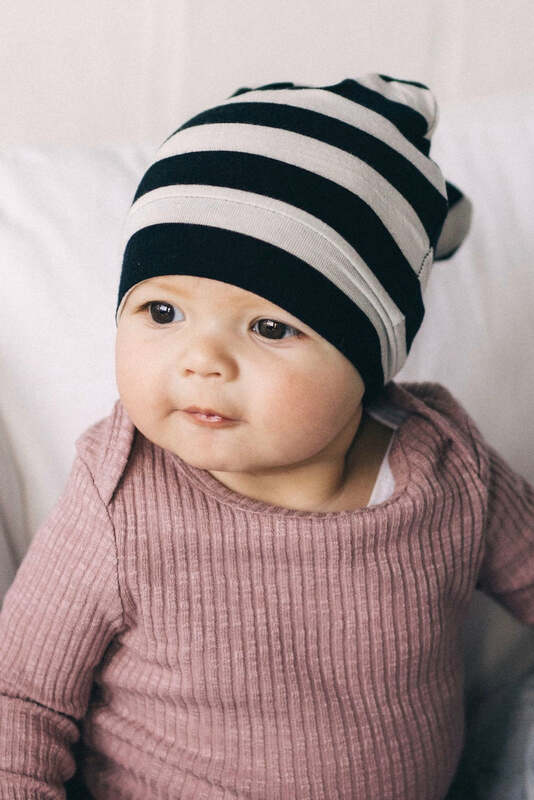 Made of premium knit, these soft blankets are lightweight and breathable, meaning your little one will stay comfy and cozy without overheating. The blankets' large size means they grow with your child - from receiving blanket to a toddler play mat. This is a must-have for every little one!